We all love Rome, but let’s face it, it’s huge and organising a trip can be overwhelming. One of the biggest issues is always to find the best hotels in Rome. So many neighbourhoods, so many options, so many prices make it difficult to decide. 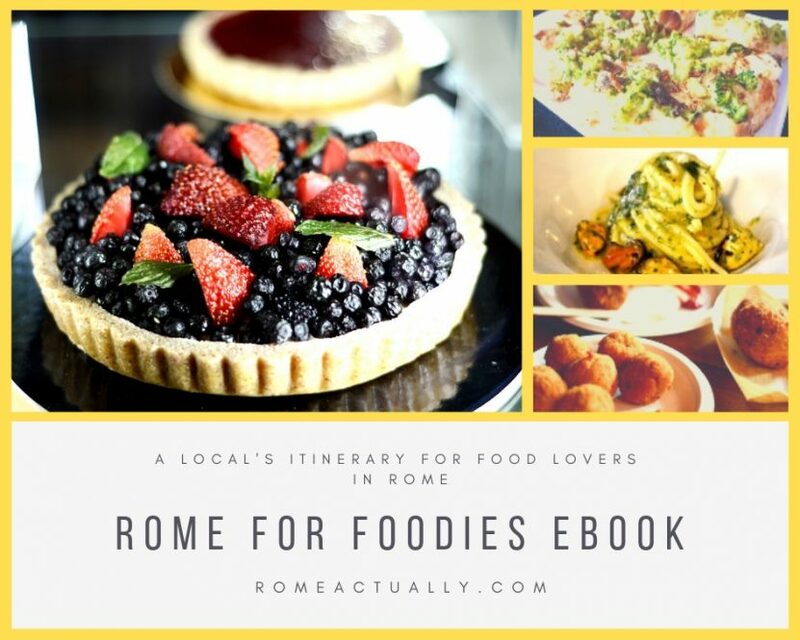 This is why we have written some guides for the best budget or five-star hotels in Rome and we are writing handy guides for each of the city’s areas such as Trionfale and Prati close to the Vatican or Termini station.